Updated Sunday October 19, 2014: Vanity Fair has posted the entire video of this interview. It's embedded at the bottom of the post. Jony Ive sat down with Graydon Carter at the Vanity Fair New Establishment Summit on Thursday to talk about Apple’s design team, his feelings about copycats, what it was like to work on the Apple Watch and the iPhone, and what he learned from Steve Jobs. Ive also called out as “lazy” attempts by companies such as Xiaomi, the so-called Apple of China, to succeed by shamelessly piggybacking on Apple’s design aestethic. 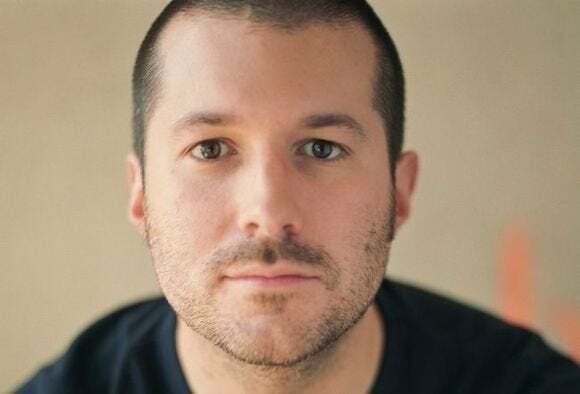 If you could ask Jony Ive one question, what would you want to know?